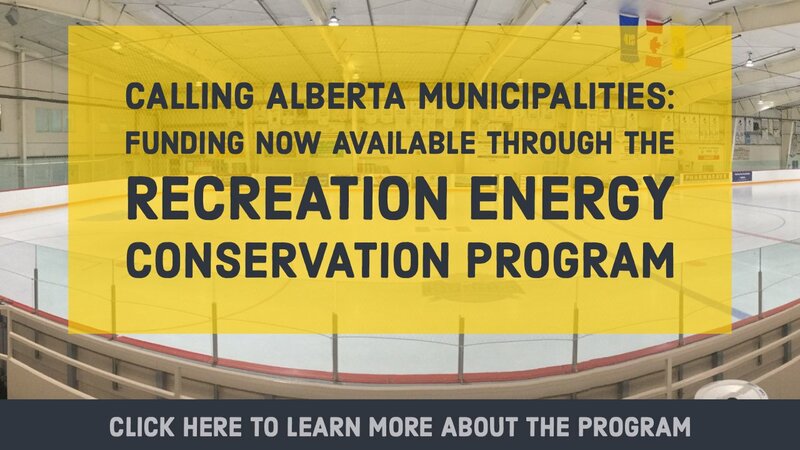 On March 14th, 2019, the Municipal Climate Change Action Center (MCCAC) announced grant funding to support energy savings initiatives for municipally owned recreation facilities (REC Program) up to $750,000 per municipality. The REC program, administered by the MCCAC, helps municipalities upgrade facilities, reduce emissions, save energy and costs by becoming more energy efficient. Municipalities qualify for rebates for a scoping audit, an engineering study, and energy efficiency retrofits for a variety of municipally-owned recreation facilities. Projects can be funded up to 75% of the costs. All designated municipalities within the province of Alberta are eligible to participate in the REC program. Total funding for the REC program is $9 million. Add REALice to your list of energy-efficiency improvements in 2019 to take advantage of the REC program.